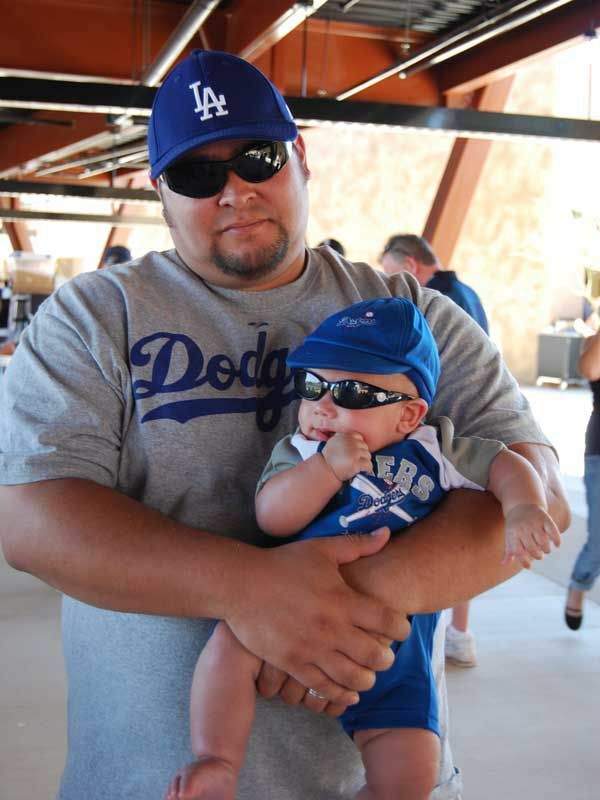 The Los Angeles Dodgers joined the Cactus League for its first full season in 2009. The Dodgers Spring Training home games are played at Camelback Ranch in Glendale, Arizona. How do I get to Camelback Ranch-Glendale? Here's a map showing Camelback Ranch-Glendale. What is the schedule for the Los Angeles Dodgers Spring Training games? The Dodgers Spring Training schedule for the 2017 season is shown below. All games start at 1:05 p.m. Arizona time unless otherwise stated. These games will be played at Camelback Ranch-Glendale unless otherwise stated..
Los Angeles Dodgers Spring Training schedule dates and times mentioned are subject to change without notice. Since the times of games may change until the schedules are finalized, check game time before you buy the tickets. This schedule is tentative until Dodgers Spring Training tickets go on sale. These are the Dodger's Spring Training games that will be played at Camelback Ranch-Glendale. To see the entire Cactus League Spring training Schedule, see the Month-at-a-Glance page. It will be updated when all team schedules are announced and final. Friday, March 10 vs. Rangers at 7:05 p.m.
Sunday, March 12 vs. White Sox at 7:05 p.m.
Friday, March 17 vs. Mariners at 7:05 p.m.
How do I buy tickets to a Los Angeles Dodgers game? in person at Camelback Ranch-Glendale. by phone to Camelback Ranch-Glendale at 623-877-8585.
from scalpers/ticket exchanges. Note: beware of fake tickets! See a seating chart for Camelback Ranch-Glendale Stadium. Yes! Here are pictures of Camelback Ranch-Glendale Stadium. When Do Tickets Go On Sale for 2017 Spring Training Baseball?